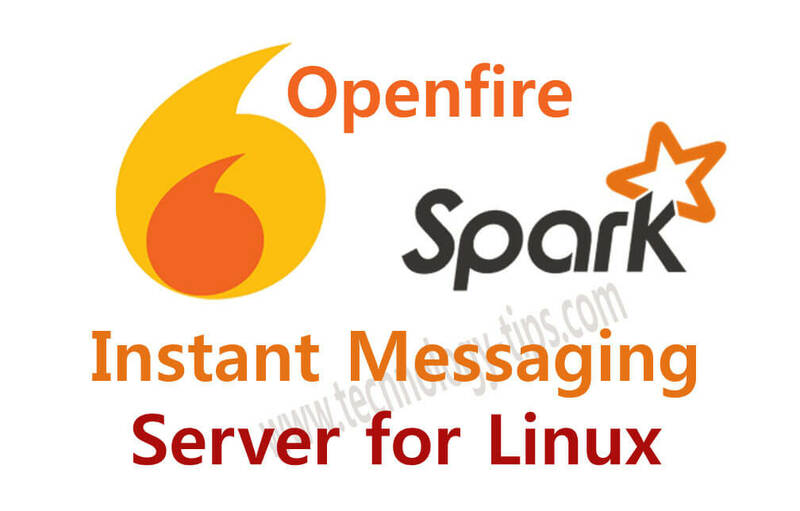 Openfire is a real time collaboration (RTC) server licensed under the Open Source Apache License. It is also known as Jabber. It uses the only widely adopted open protocol for instant messaging (IM) XMPP. The full name of XMPP is Extensible Messaging and Presence Protocol. It is a real-time communication protocol (which includes chat) based on XML. At first need to download the latest version of openfire rpm package from its official website. Or you can download rpm package from its FTP Server using wget command. Before configuring, you need to know which port openfire uses. By default openfire works on 9090 port. So you need to allow 9090 port in firewall using firewall-cmd command. Similarly, add 9091, 5222 and 5223 port in firewall. Now, Connect your server on port 9090 using internet browser. This is the initial step of the server setup. Select your preferred language. These are the network settings for this server setup. Type domain name, host name and click continue. Choose how you would like to connect to the Openfire database. Select Embedded Database. This option requires no external database configuration and is an easy way to get up and running quickly. Choose “Default” as the user and group system to use with the server. Default is the simplest way to store users and groups in the server database. Use this option to create administrator account using email address, username and password. This installation of Openfire is complete. To continue “Login to the admin console” using admin username and password. In this section will show the Server Properties, Environment and Server Ports. Server ports are very important for server connections. Please read carefully the descriptions of all ports specially port 6222 and port 6223. Need to enable these two ports on firewall in the time of user login using spark software. In this section need to create users using username, Name, Email and Password. Use the form to create a new group. After creating it, you will proceed to another screen. Where you can add members and set up group contact list. 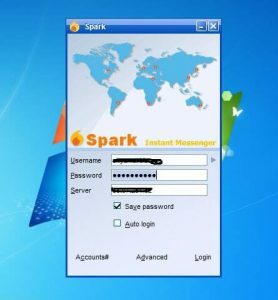 Spark as a client software that connects to the server. You can download spark software from its official website. Or Download directly from Spark 2.8.3 for Windows version. After installing and login, you will be able to chat with online user perfectly. Xabber is a nice apps for spark usage in Android Mobile. It is easy to install and configuration. You can download and install it from google play store. If have any problem on installation please comments the comment area. We will reply asap. Previous articleWhatsapp Secret Functions and Whatsapp tricks you should use!